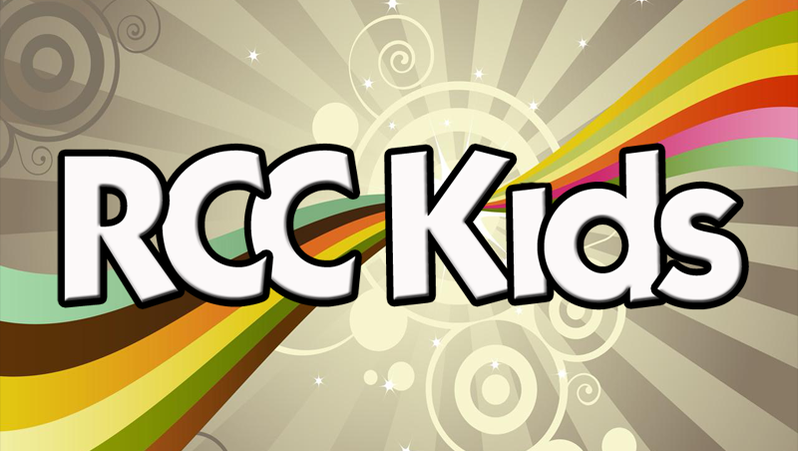 RCC Kids is our ministry created especially for your infants through elementary school-aged children. We work hard to create a safe, fun, and intentional environment with their unique life stage in mind! We are ready to serve God’s precious little ones and we can’t wait to meet them! RCC Kids Nursery & Wee Worship is our ministry created especially for your infants through preschool-aged children. Life can be so busy during this season and your children are busy learning and growing in amazing ways. We work hard to create a safe, fun, and intentional environment with their unique life stage in mind! We are ready to serve God’s precious little ones and we can’t wait to meet them! We believe in an active, hands-on approach to learning with preschool children. So, you can plan on a lot of jumping, singing, dancing, and laughter in every experience. Be on the lookout for fun crafts and big games. 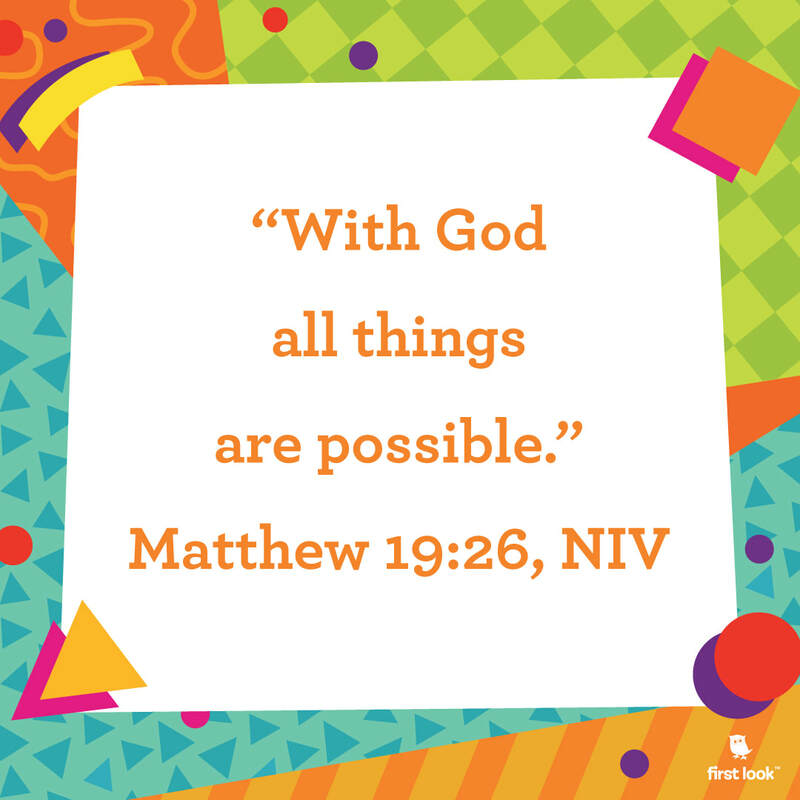 We look forward to helping your preschoolers learn more about God. 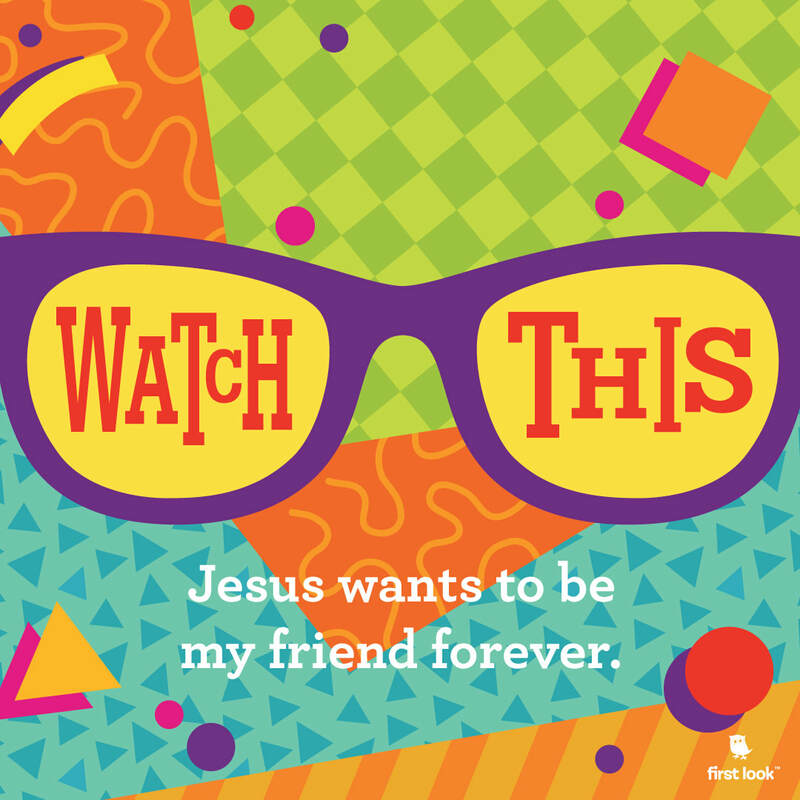 Jesus wants to be my FRIEND forever. With our RCC Kids (K-5th Grade), we believe the Bible should never be boring, worship can be really loud, and that every child should feel like they have a place to belong. We are passionate about building into children’s spiritual lives by providing another godly voice alongside of their parents. We have incredible class leaders who are committed to pour into your child’s life, to partner with you, the parents, and to cheer you on as you help them grow spiritually. 1. I need to make the wise choice. 2. I can trust God no matter what. 3. I should treat others the way I want to be treated. We want kids to see how God’s Word fits into their lives, to learn how to talk to Him, and to build friendships that will last. That’s why it’s important to make sure your child connects with their friends every week! Photographers will capture moments from RCC KIDS events and programs. If you would like to request that your photo or your child's photo not be used in print materials or on the web, please contact us. We are excited you are interested in working alongside the Children’s Ministry team at Restoration Christian Church. We know getting involved in any ministry can be overwhelming. To help put your mind to ease, we’ve answered the three most frequently asked questions we get asked about volunteering in the Children’s Ministry here at Restoration Christian Church. You don’t have to be an expert - Each member of our Children’s Ministry team has one thing in common: a passion for children. If you have a heart to love God and a desire to work with children, then you have the two basic ingredients necessary to become a leader in Children’s Ministry. You do not need a degree in early childhood development or elementary education to be a great leader in Children’s Ministry. We will equip and train you for your ministry. You do not need all the time in the world - You can successfully minister to children with a minimal time commitment. We have many ways that you can minister to children in a time frame that will work for you! You will not be alone - You will be supported in your ministry through the Children’s Ministry team. Our team will adequately train you before you begin your ministry work. We want everyone serving in Restoration Christian Church’s Children’s Ministry to work according to how God has gifted them. We have a lot of areas to pick from including group leader, group helper, storyteller, nursery worker, music leader, and Registration worker. If you can’t help on a Sunday, no problem - we also have opportunities for you to help throughout the week by folding papers, counting and sorting supplies, cutting and preparing crafts, and maintaining classroom supplies. If God is nudging you to work with His kids, please contact Alex Pierce by using the contact form below. Our mission is to make disciples of Jesus Christ who make disciples. Our vision is to launch a spiritual restoration in the Springs Valley community. Copyright 2019 Restoration Christian Church, French Lick, Indiana.